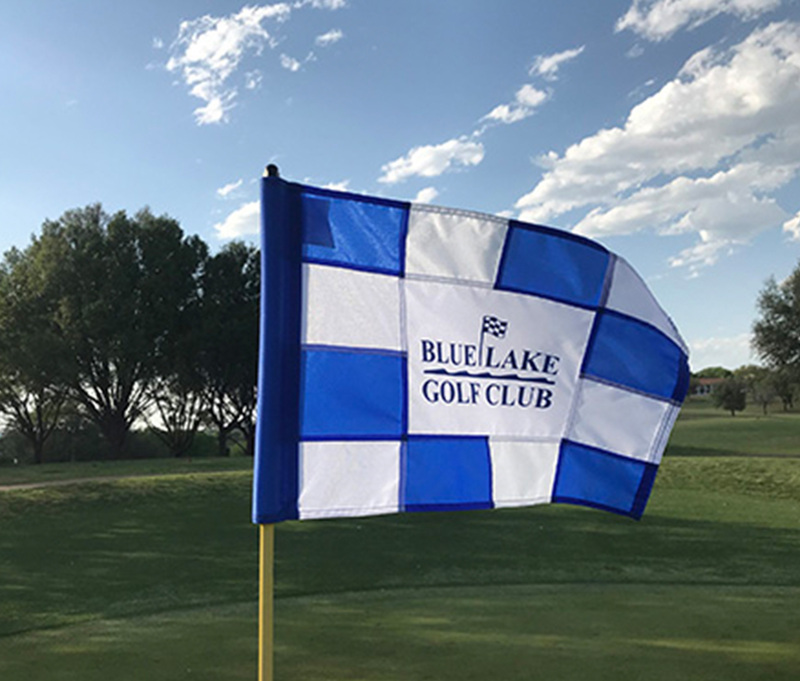 Eighteen golfers (Nine 18 holers and nine 9 holers) showed up on a nice late winter day for Medal play at BLGC. Mac McConahy won CTP at 11′ 9 1/2″ for the 2nd week in a row! The six 9 holers were led by Mac, Greg Kepner, Jim Buckingham, Tommy Atkins, and John Moran. The four 9 hole putters were James Longoria, C.L. Newsome, Don Webb, and Doug Miller. That’s it from good ‘Ol Blue Lake Golf Club!